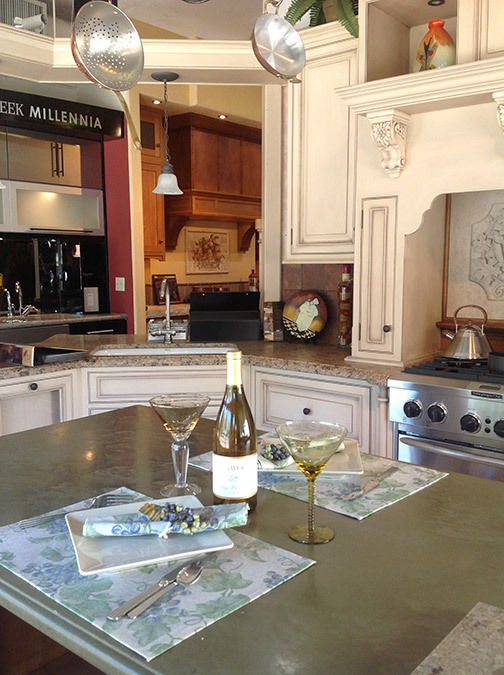 Distinctive Cabinetry presents modern state-of-the-art Kitchen Showrooms in Walnut Creek, California. 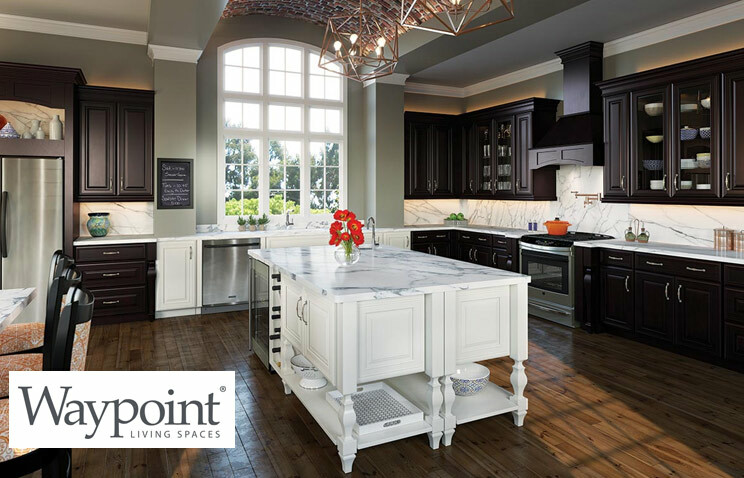 Experience exceptional displays of top quality freestanding cabinets, counter-tops, accessories and unique kitchen appliances. Our kitchen design showroom features multiple kitchen solutions displayed in their own room, representing a complete working kitchen. 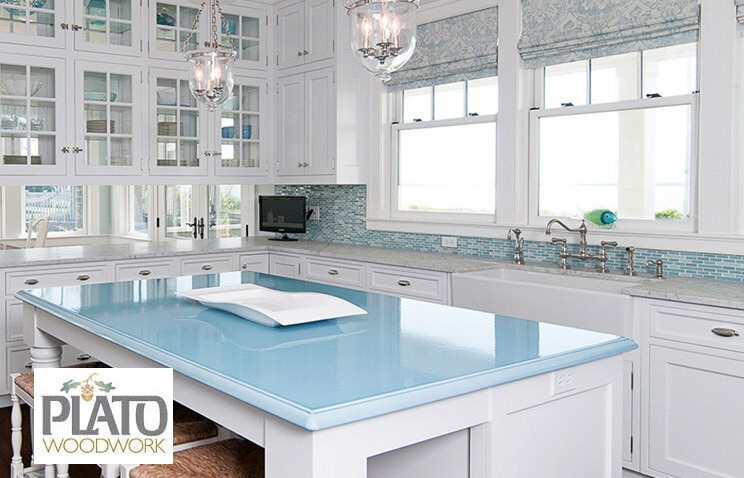 Our kitchen designers are onsite to help suggest ideas that may better your design and plan your new space. 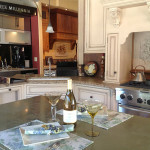 We are confident you will encounter modern kitchen displays that will accommodate even the most discriminating tastes. 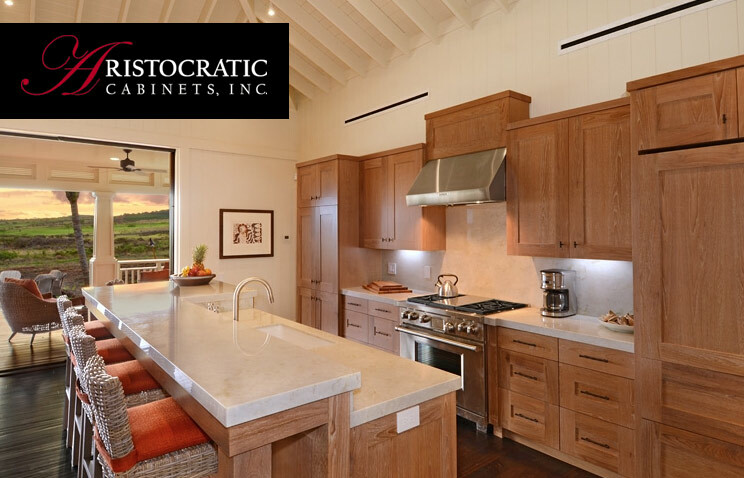 Since 1981, Distinctive Cabinetry has been a top supplier of custom kitchens to contractors, builders, interior designers and architects in the San Francisco – East Bay area. Our dependability, best services, design skills and current modern and traditional products, have made us the choice for design professionals. 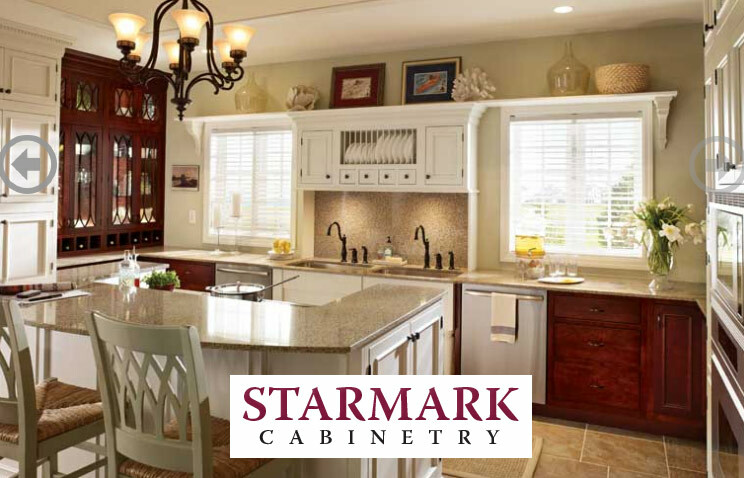 We invite you to visit our custom kitchen cabinet showroom and speak with us. We’re happy to help. We are committed to your satisfication. 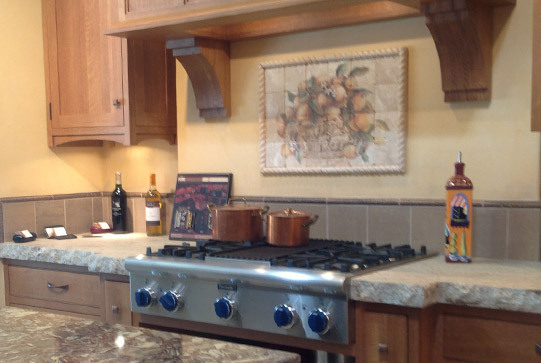 You can see these quality cabinets on display in our extensive kitchen cabinet showroom. We also display concrete, granite, Caesar Stone countertops, and a variety of designer bathroom vanities and other high quality appliances and bath accessories. We are pleased to offer current, top quality cabinets and accessories in our modern kitchen design showroom. With years of experience in design and installation we believe we can achieve any clients requirements. 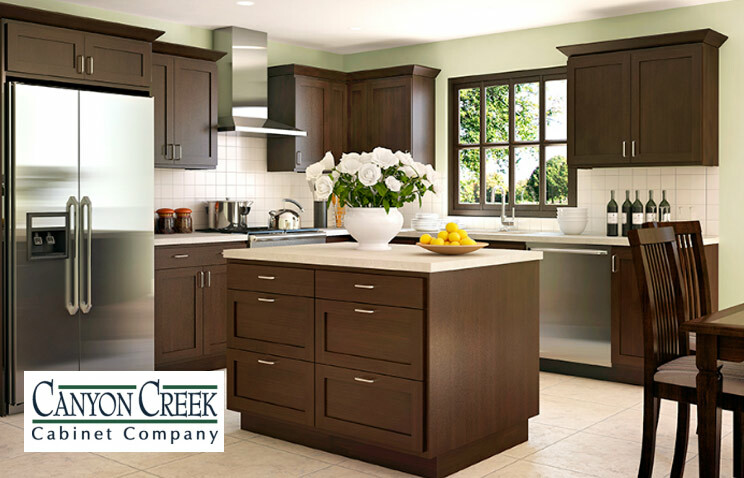 Our skilled fitting teams and crew members are equipped to re-create your custom kitchen. They also work in electrical, plumbing, tiling, flooring other building work. 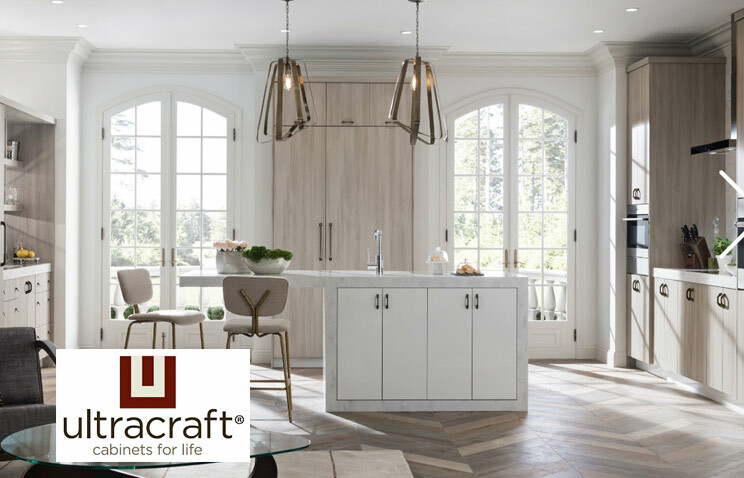 Each of the custom displays in our San Francisco kitchen design showroom has a selection of unique kitchen cabinets, modern appliances and accessories. They come with built-in settings and an elegant range of sinks and taps. 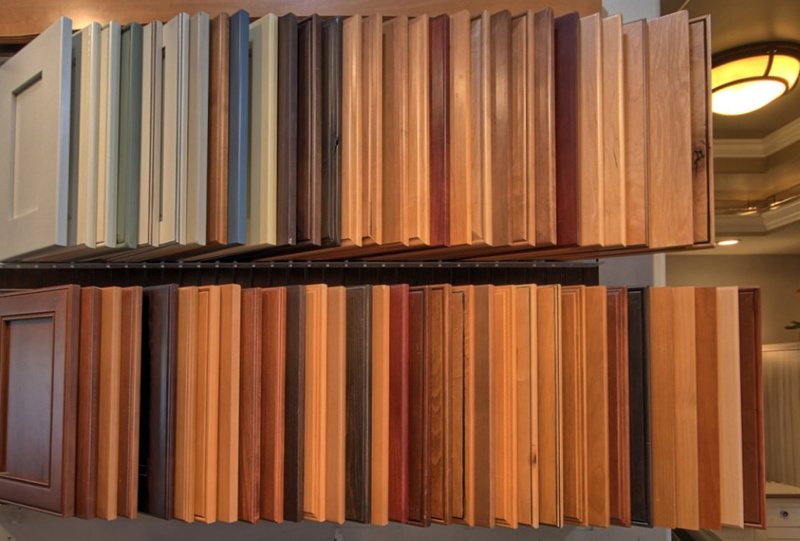 We also carry a huge variety of solid granite, hardwood, and concrete counter tops and a variety of other unique accessories.